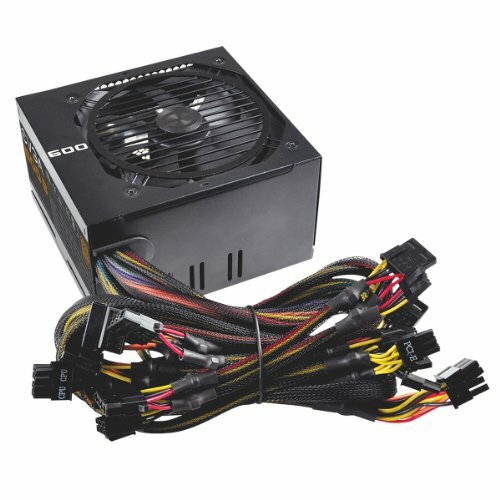 The Main Goal for this Rig will be 2K or 4K Gaming. I am trying for the MSI Dragon theme. Once I get a few accessories I will start saving for the new MB,Memory and CPU. This will be my second build,my last build was about 8 years ago. In the process of building,will be done when its done :). I will post pictures over time once I get the items. 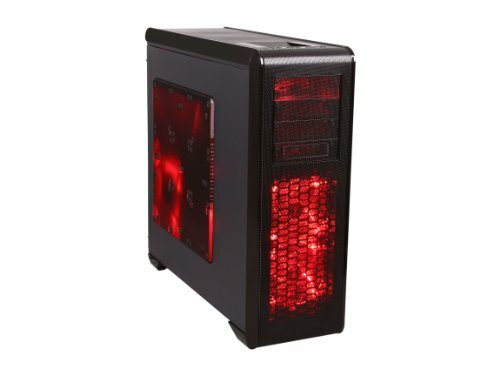 I found out from the Rosewill site that the NZXT Kraken X61 will fit the Blackhawk-Ultra Case at the top of the case,so that means I will upgrade to the X61 sometime soon,I wanted it in the first place but PCPart Picker kept saying it was incompatible that's why I didn't get it at first. Spoke to NZXT support and they verified that the Kraken X61 will fit in the TOP of the Rosewill Blackhawk-Ultra and not the Bottom. 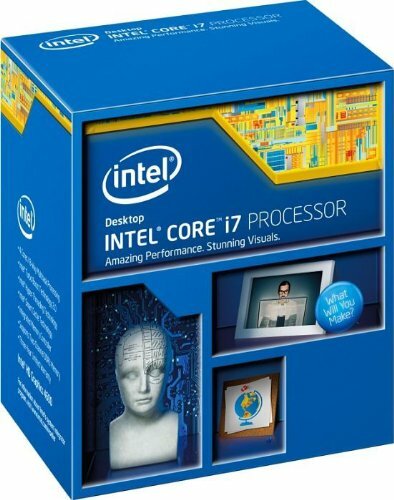 Yes I know its overkill to get the Intel Core i7-5930K 3.5GHz 6-Core Processor for gaming but I don't care I want it,plus it should future proof me for about 3 or 4 years hopefully. Tried my best with the wire management,once I get a better PSU that is fully modular I will do better. 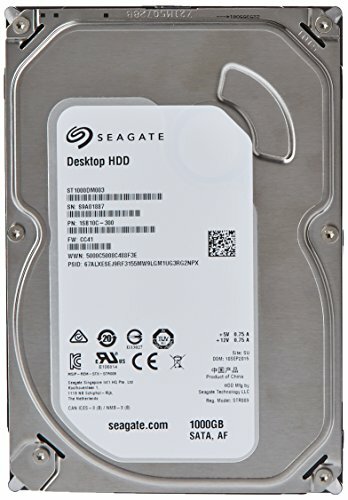 Purchased 1TB Mechanical Drive for Storage. 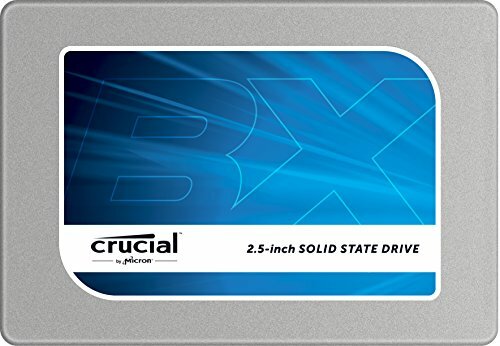 Will upgrade to a faster 4 TB Mechanical Drive down the road. Purchased EVGA GeForce GTX 970 4GB Superclocked ACX 2.0 Video Card will be upgrading from a GTX 760. Purchased Intel Core i7-4790k and Arctic Silver Arctic Alumina Premium Ceramic Polysynthetic 14g. 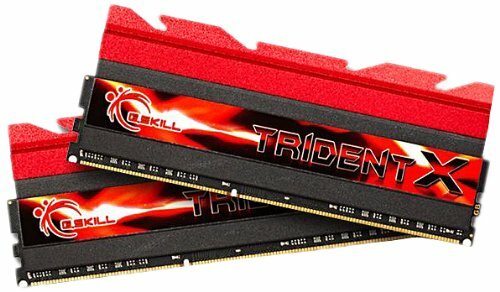 Upgrading from a i5-4690 non k.
Purchased G.Skill Trident X 16GB (2 x 8GB) DDR3-1600 I am moving from 8 gig to 16 gig finally and sooner or later to 32gig max. Purchased MSI Z97A Gaming 6 ATX LGA1150 Motherboard. I thought about the 7 but the 6 was cheaper,seems the same feature wise. 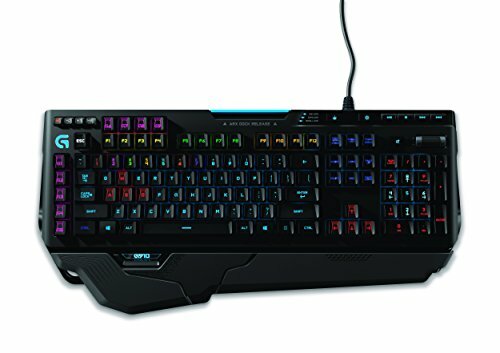 Purchased Logitech - G910 Orion Spark Wired Gaming Keyboard. I really like the keyboard it was so worth it. Purchased Logitech - G900 CHAOS SPECTRUM Wireless Optical Mouse. I really like the mouse,No complaints. 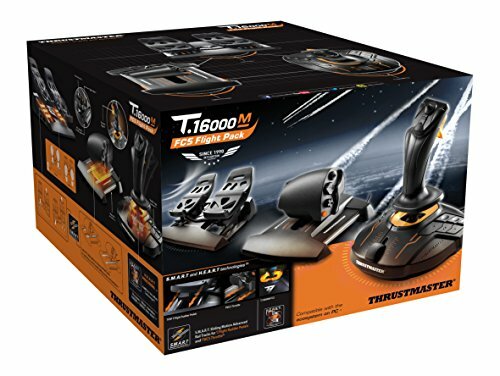 Purchased Thrustmaster T16000M FCS Flight Pack. Love it so far,I feel overwhelmed with all the buttons,etc. But really glad i got it. Purchased HP - Omen 27 27.0" 2560x1440 165 Hz Monitor w/Nvidia G-SYNC. I really like this monitor still trying to figure out how to adjust the brightness though,it's a little bright. 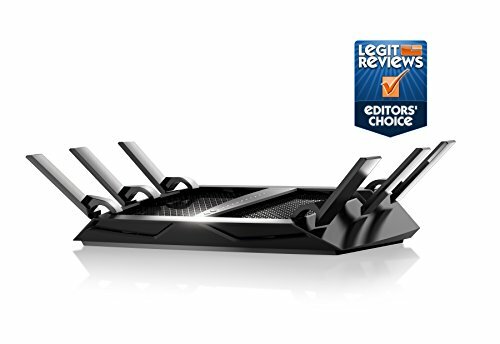 Purchased NETGEAR Nighthawk X6 AC3200 Tri-Band Gigabit WiFi Router (R8000). So far so good,No complaints. Finally have a i7-4790k :) I am happy now. So far so good the temps seem a little better now. Upgraded from a Noctua NH-L9i 57.5 CFM CPU Cooler,wasn't meant for the i7-4790K. Had to install it at the top of the Rosewill BLACKHAWK-ULTRA ATX Full Tower,would not fit in the back. Once I figured it out it was easy to install. Love it so far,love the way the UEFI looks. Its working so far. Its doing its job. So far so good,stuff seems running fine. Its doing its Job,no complaints. I will be upgrading it to a 4TB. Flipping AWESOME!! The case is huge. Love the case so far :) ,it just sounds like a tornado with all the 8 fans going lol,maybe once I can afford the Noctua Fans I will replace the old ones with them. Its doing the Job so far. Love it,its a little bright but ill figure that out sooner or later. Got it from Walmart seems to be pretty good so far. Was going to wait till I got the new Motherboard,the MB I have in there now is my older one. Have internal pics now,got the Motherboard I wanted :) Decided to go with MSI Gaming 6 instead of the EVGA Classified. Not sure yet will have it in September or October. Oh....... Damn. Well tell me how it is when you get it! Godzlegend1, I have the Orion spark and it happens to be amazing, most reviews say its terrible, but for an all plastic, the feel is nice and looks as good as it is. Definitely worth in my book. Oh yes, and great choice on the mouse as well James, let me know if you enjoy just as much as I do. 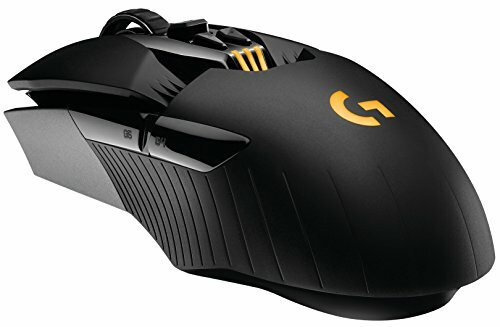 Looks cool, but yeah I agree with you 100% and the difference in other aspects makes the G502 just another great buy compared to most other logitech mice, esp. other gaming ones IMO. Had to go look back but cool, and good to know, I've tried it out at best buy stores and stuff but its too small for my hand I feel. That's awesome, I'm glad you like it! Instead of the Orion Spark I'm gonna go with SteelSeries Apex M800 instead,gonna do all SteelSeries mouse and headset also. Nice build, and by game creation do you mean graphics or coding? If coding which type are you using? Graphics I want to dabble in it. I tried learning C++ on my own. Thats why im learning python first then java then C++ python is the easiest. oh ok didn't know that. Lol, i have to take c++ classes in college for data structures. Definitely very annoying if your trying to learn it independently and not in a class of some sort. Can't afford college so trying to learn on my own lol.